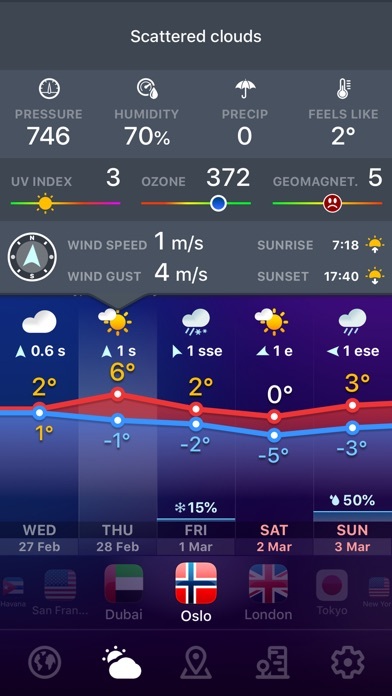 The absolutely incredible app, the kind of magic at your hands and powerful weather station at your pocket. 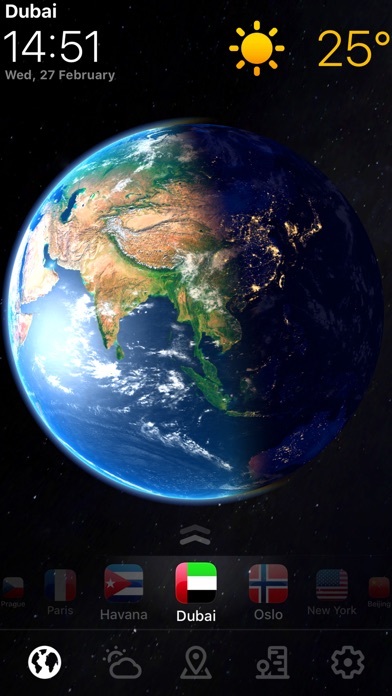 Unbelievable 3D Earth image in that app will attract your attention and you can forget, what the main feature of that app, is a weather forecasting. 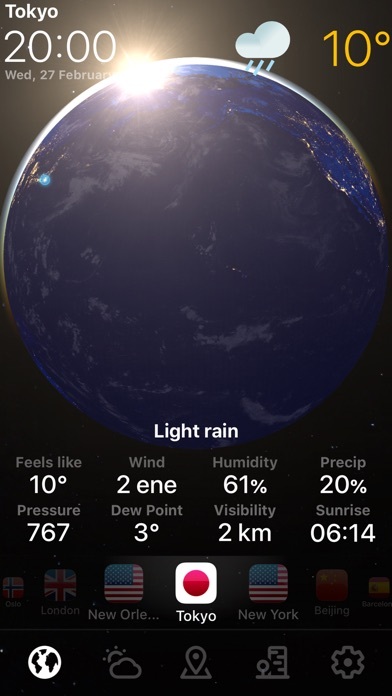 Detailed current weather conditions, detailed hourly and daily weather forecasts for the whole world, attractive weather maps with many weather layers, weather radar animations, fast locations search, its all and beautiful user interface make that app is one of the bests on the store. Get the new experience when you drive the real Earth on the screen of your device. 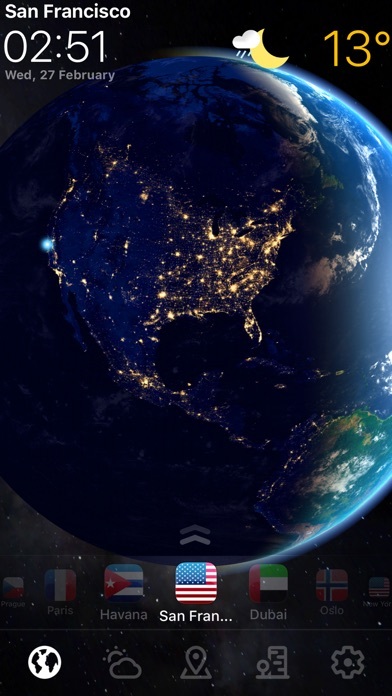 Smooth animations, 100% real images of planet provided by NASA, this a very amazing! Enjoy the very beautiful app. We really happy hear the feedback from you. 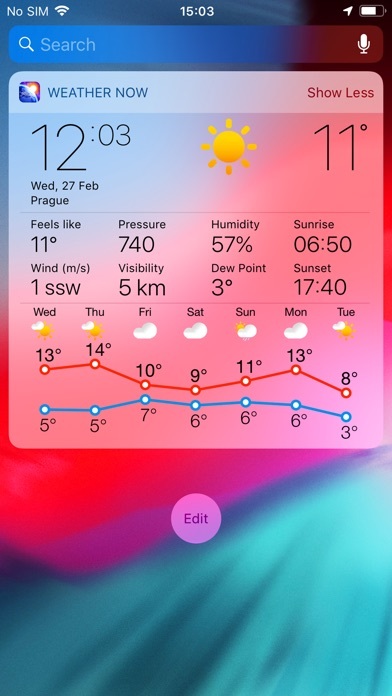 Meet the newly design interface of the Weather Now app! We redesigned the app with your helpful feedback. 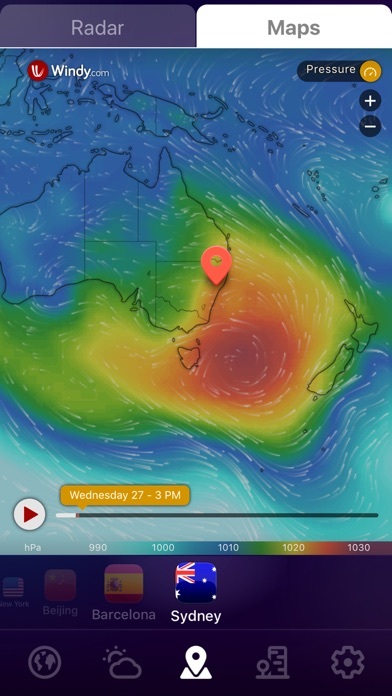 - The new look of the charts, more weather information on the chart. - Customized charts, you can set information what you want to see at "customized tab" for each chart in the app settings. 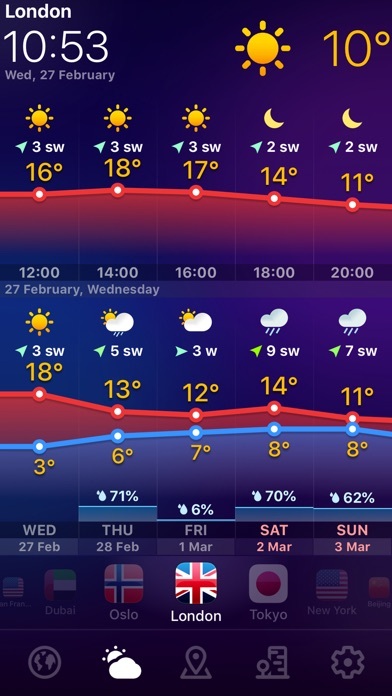 - The new look of the detailed weather info. 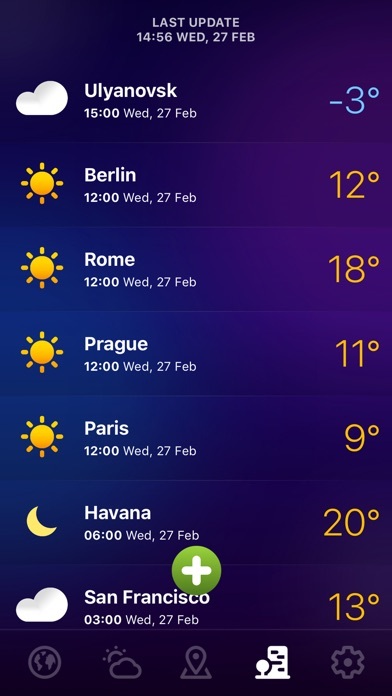 - Get the new experience with smart and fast locations search. - New design and sort the settings in the tabs. Smooth animation, more readable fonts for all pages in the app. We added data and day of the week to charts, how you asked us. 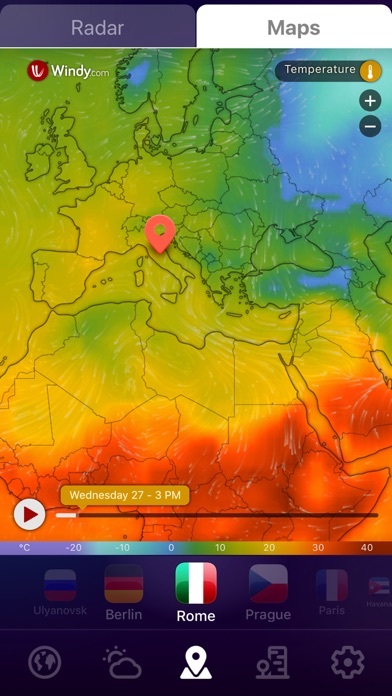 You can set wind, pressure, temperature, visibility and more to the forecast charts. 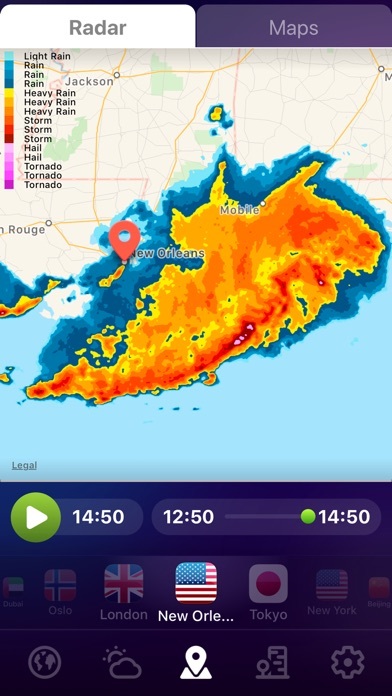 This is the best Weather Now release. We very happy present it for you!